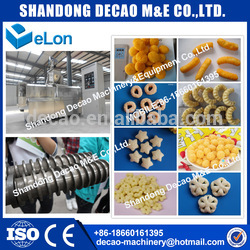 Buy Stainless steel instant noodles making machine manufacturers - Shandong Decao Machinery&Equipment Co.,Ltd. 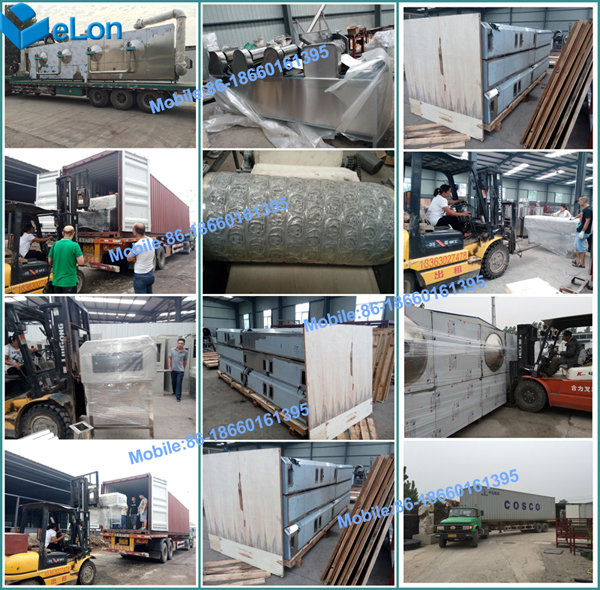 Packaging Details: Wooden Case or plastic film wrapping,shipping by 1*20ft container. 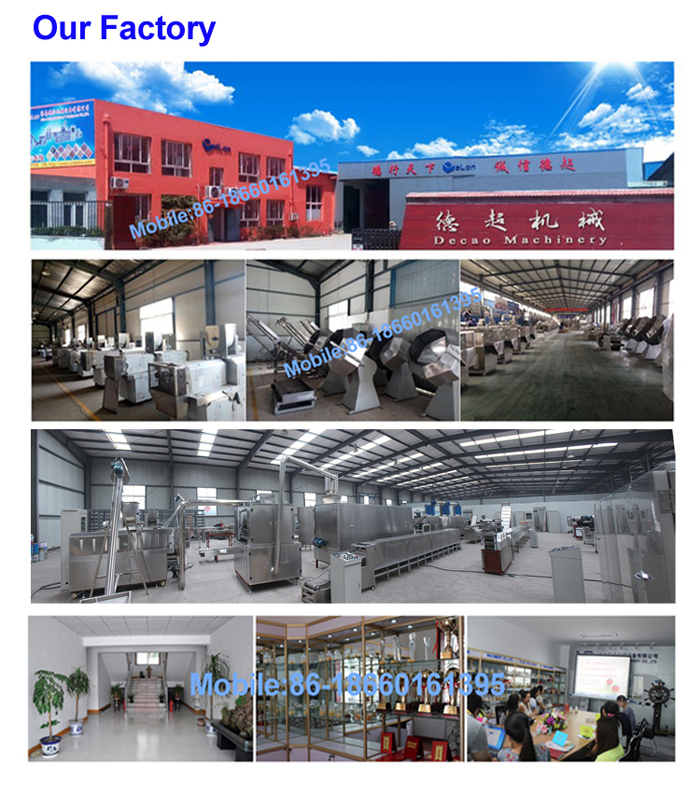 Description: .Automatic instant noodle processing line is the production of new generation which developed by our company based on similar productions from overseas and domestic market. 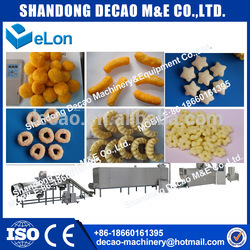 It has high technology,compact structure,original design and stable performance. 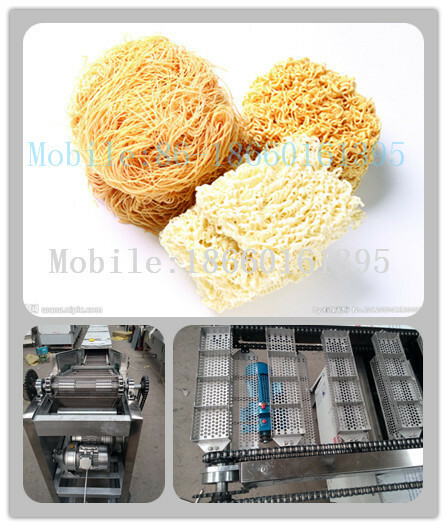 It is highly automatic,convenient,low engergy consumotion and less space occupation,,invest on this lineis 10% of cost on large processing line,all these features assures this line is very suitable to small-sized or self-owned enterprises.The corrugated instant noodle produced by this line is strength,smooth and transpaarent.It is very easy to be saturated by water. 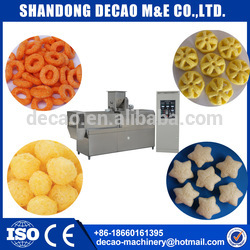 The Instant Noodles Processing machine can processing different kinds of shape by changing mold.we can also design new shape according to customers market needs. 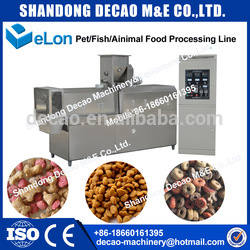 More than 15 years experience at food machine filed. Focus on each details of Products. 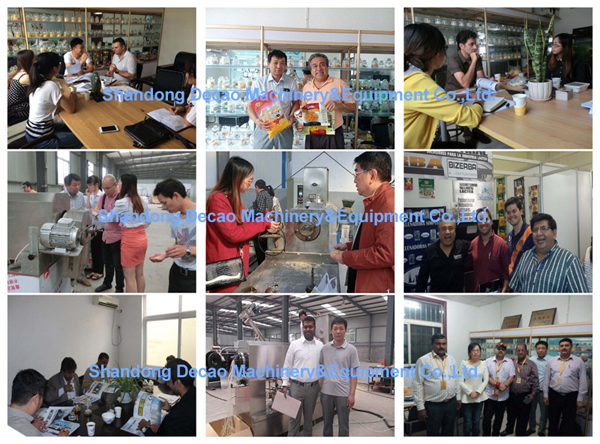 All the machines are strictly inspected before making shipment. Design new mold for customer. 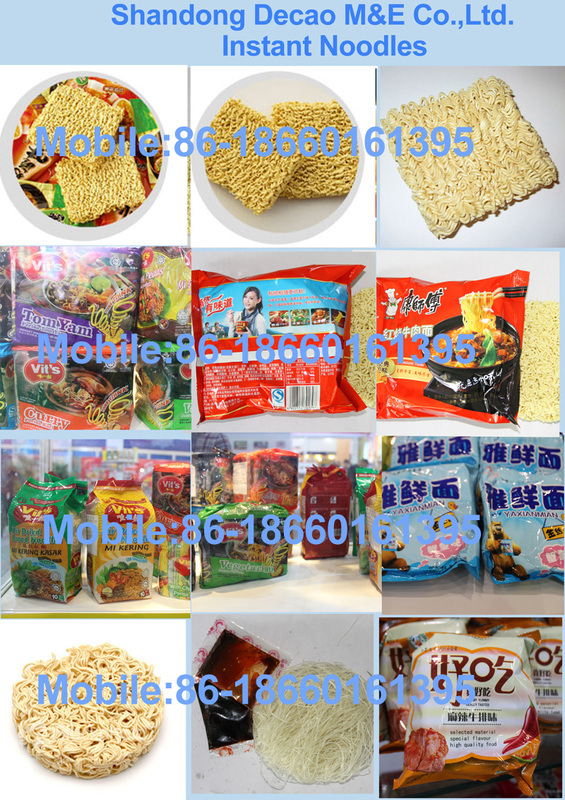 Fast delivery and 24 hours good service.